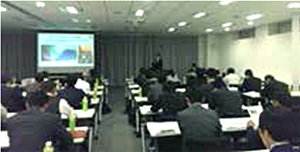 A workshop on ‘Systems for Controlling Weighing Environments' was organised for distributors to introduce a variety of applications and equipment in relation to the environment for precision weighing. 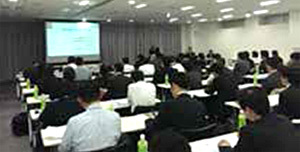 The workshop was divided into 3 parts to highlight the different facets of Yamato Scientific. To offer software/hardware for prefabricated systems as a manufacturer and introduce reliable solutions. 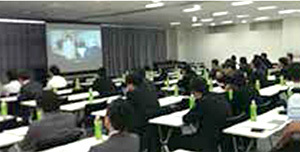 The main focus was on the applications of the equipment, along with the features and performance.